I had the opportunity to do a Q&A Interview with Class of 2015 prospect Tanner Eubank. 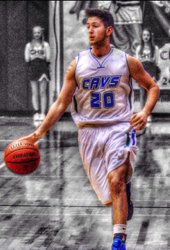 Tanner is a 6'3'' guard from Paw Paw (MI) HS. The kid is an exceptional talent and a knack for scoring. 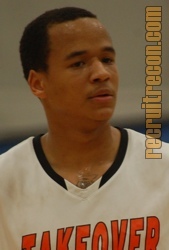 He carries a very good GPA and has a very high basketball IQ. Recently I had opportunity to engage in a Q&A Interview with Walkersville Lady Lions Class of 2014 post player Lana Long. Lana is a slick footed 5'11'' post player with an exceptional skill set. She is continuing to work on her outside game to become a better all around player everyday.